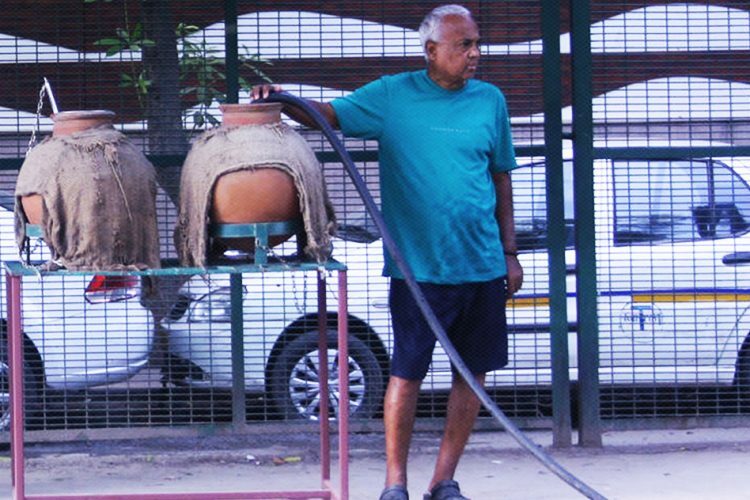 In 2013, when Alagarathanam Natarajan installed the first water cooler outside his home in South Delhi, he was shocked to face serious resistance from all of his neighbours. The people who were highly educated and established were offended because apparently “all kinds of people” would be drinking water there. Despite their disapproval, Natarajan did not sway one bit from his resolve. 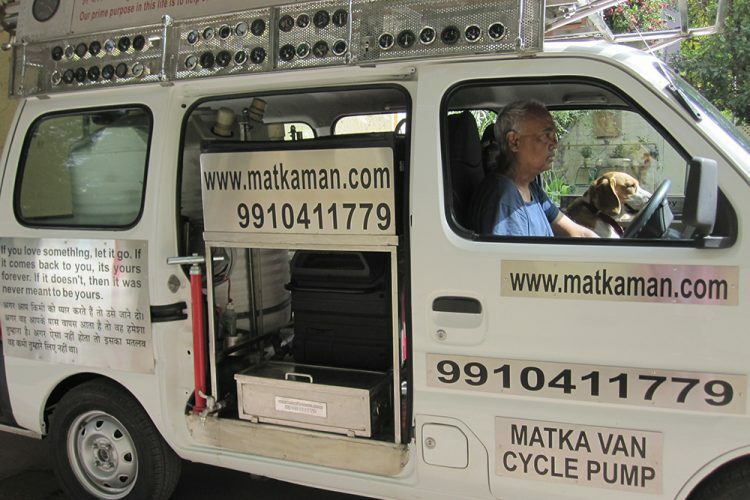 He put an end to their argument by simply saying, “All kinds of people need water.” Fast forward today, Delhi recognises Natarajan as their beloved ‘Matka Man’ – whose pledge to serve the poor and needy sweetens every drop of the water in the 80 matkas (earthen vessels for water) he has placed all over South Delhi. In an exclusive conversation with The Logical Indian, Natarajan shares the story of his life which is worth the pages of bestselling novels. As a young man of 24, Alagarathanam Natarajan left his birthplace Bengaluru for London where he established himself as a successful businessman. “I always aspired to live a life of luxury, surrounded by lavish houses, cars and furniture; and I had achieved my dreams. However, a fateful day in my mid-50s drastically changed the definition of life for me,” he narrates. At around 56 years of age, Natarajan was diagnosed with colon cancer. “I was eventually cured due to early-stage detection. But, it cost me a major portion of my life’s savings. 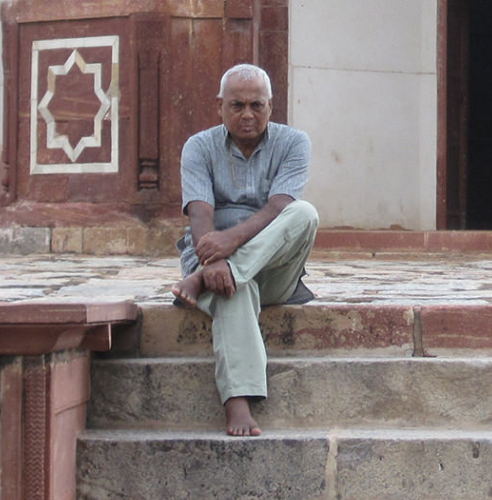 I had no choice left but to return to India,” he shares. Upon his return, he settled in South Delhi and established a new identity as an active social worker. “I have served the terminally ill patients in a cancer hospice, volunteered at an orphanage and performed the last rites of underprivileged people to offer them a dignified end,” he reveals. Joining hands with two Sikh brothers who organised langar for over two thousand people every day, Natarajan has served the hungry, homeless and destitute. “Often, I would be overwhelmed by the pain and poverty they have to endure even in this modern age. I saw penniless patients arriving in the city from far-off places, armed only with feeble hopes to survive. Their plight taught me the real worth of life,” an emotional Natarajan shares his experiences. 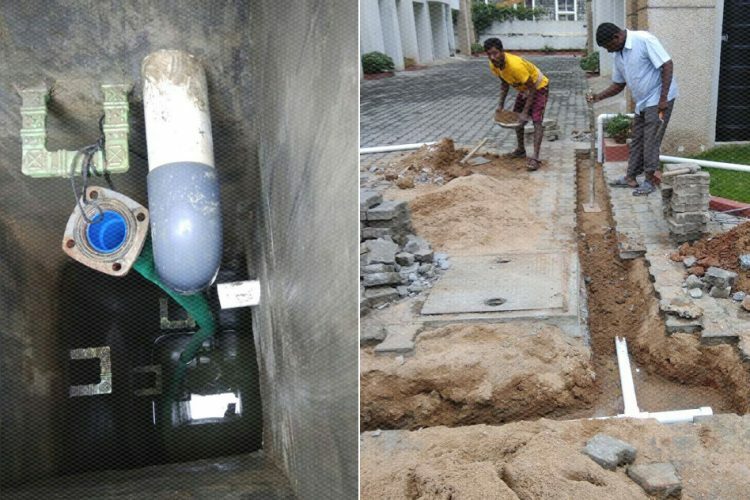 Inspired to find a water cooler installed outside the house of an eminent industrialist, Natarajan initiated the same at his own home in 2013. 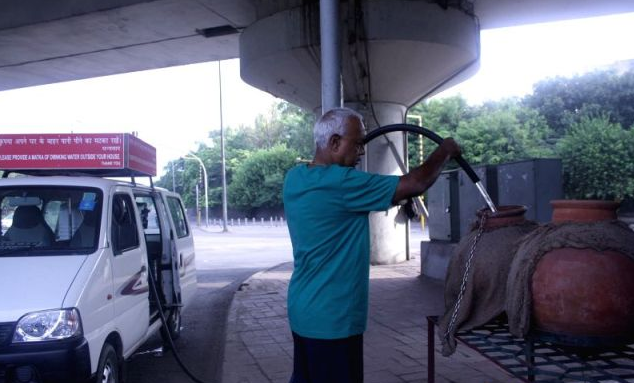 Within days, he found security guards, labourers and workers in the neighbourhood braving the mid-day sun to drink water and fill their bottles from his cooler. “Why do you walk in this heat and come so far for water?” Natarajan curiously inquired a guard one day. “The man revealed that his employer does not make any arrangements for water. I realised how pure drinking water is also a luxury for these overworked and underpaid people of our society,’’ shares Natarajan, narrating how he became “Matka Man”. 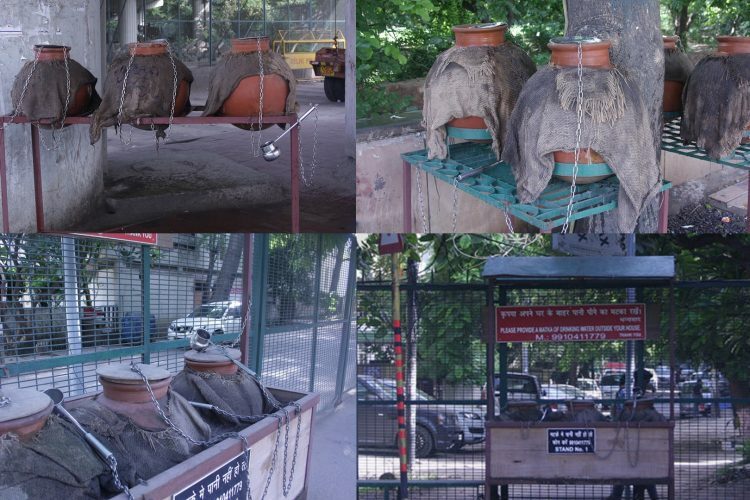 He utilised the traditional water pots or matkas which effectively keeps water cool for a long time and set up three drinking water stands along the main road adjacent to his house. 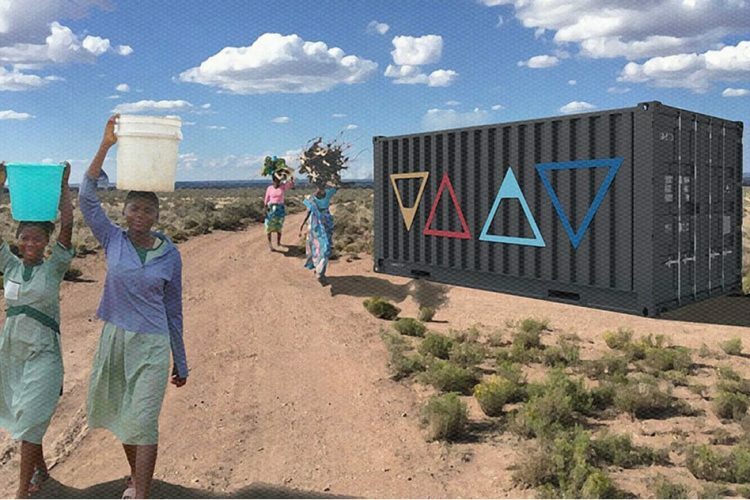 “So many thirsty people were benefitted from this initiative that I decided to launch it on a larger scale. In three years, I have installed around eighty matkas in over twenty places. 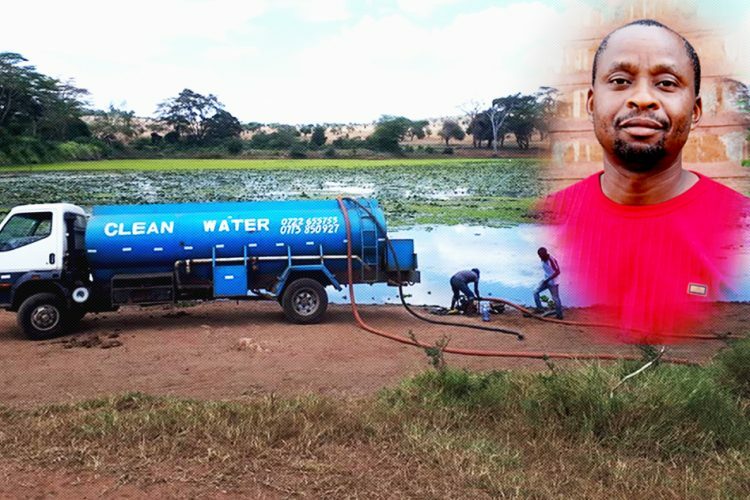 Nearly two thousand litres of water are supplied each day which quench the thirst of around four to five thousand people,” he informs. 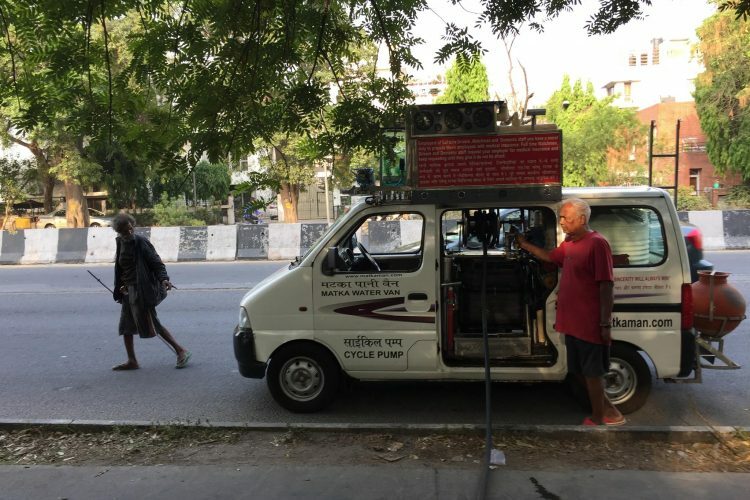 Every morning at 5 AM, you will find Matka Man doing rounds in his car fitted with an 800-litre tank, a pump and a generator – to fill up the water pots, accompanied by his adorable pet dog, Snoopy. 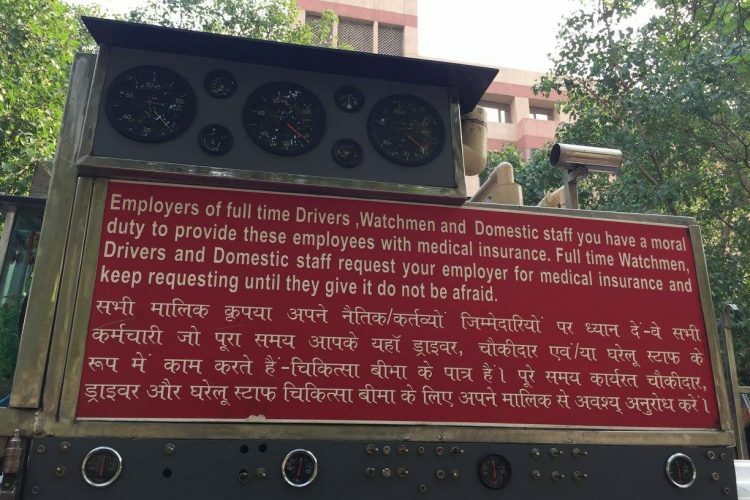 At some places, he would park his van to serve steaming plates of breakfast to labourers and workers who are about to start another day of hard work. 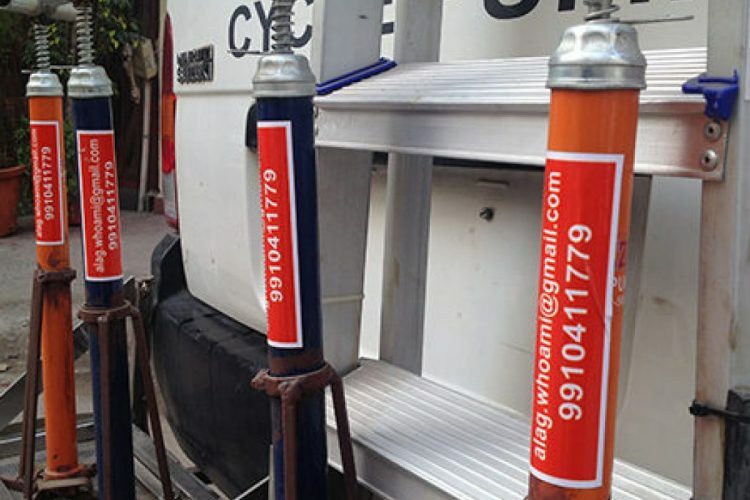 Workers who arrive at the sites by cycling long distances might receive cycle bells and cycling oil for free from Natarajan, who also sells cycle tyres, tubes and pumps to them at very low rates. Natarajan also distributes around forty to fifty kilograms of seasonal fruits and vegetables to the labourers every week. He himself often invests his time to peel, slice the same and prepare palatable dishes for them. “I used to see most of these workers bringing their meals in polythene bags and throw these here and there after eating. I felt every human being have the wish to enjoy a decent meal with dignity. So now every month I donate about a hundred stainless steel lunch boxes to these people,” he shares. “Most of the experiences of my life are tragic. I remember once I saw a differently-abled man who appeared to be a little unsound, being taunted, mocked and hurt by stones by an insensitive crowd. His frightened expression reminded me of my own sister, who was a doctor and later diagnosed with mental health issues. Immediately, I interrupted the inhuman circus to save him, offered him food and left him some money. But that incident has been deeply etched in my mind to remind me how barbaric and hopeless the society has turned today. 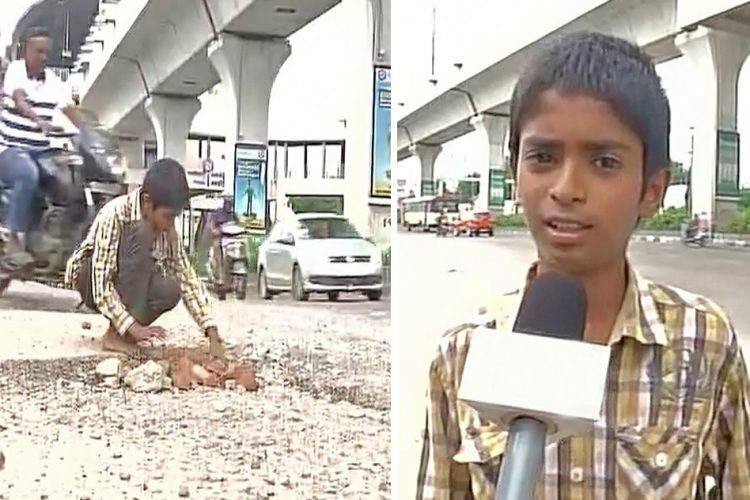 So if I can do a little bit to help my fellow humans, I would consider myself fortunate,” Matka Man ends his story leaving us to introspect and reflect.